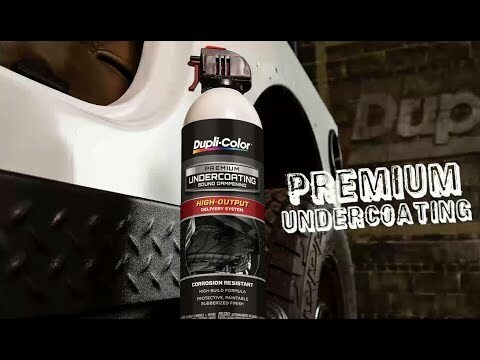 Dupli-Color® Premium Truck Bed Coating is a textured, solvent-based coating ideal for providing protection for truck beds and all other metal, aluminum, fiberglass and wood surfaces. The high-output delivery system makes application fast and easy. 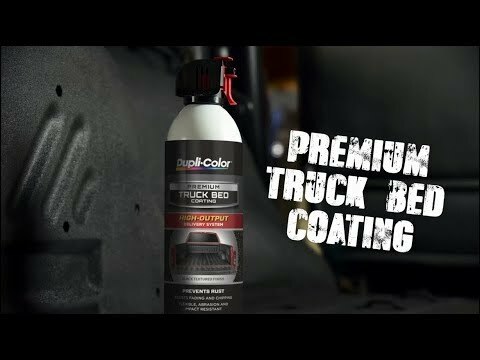 Premium Truck Bed Coating prevents rust and offers a flexible, abrasion and impact resistant finish for the ultimate in truck bed protection.